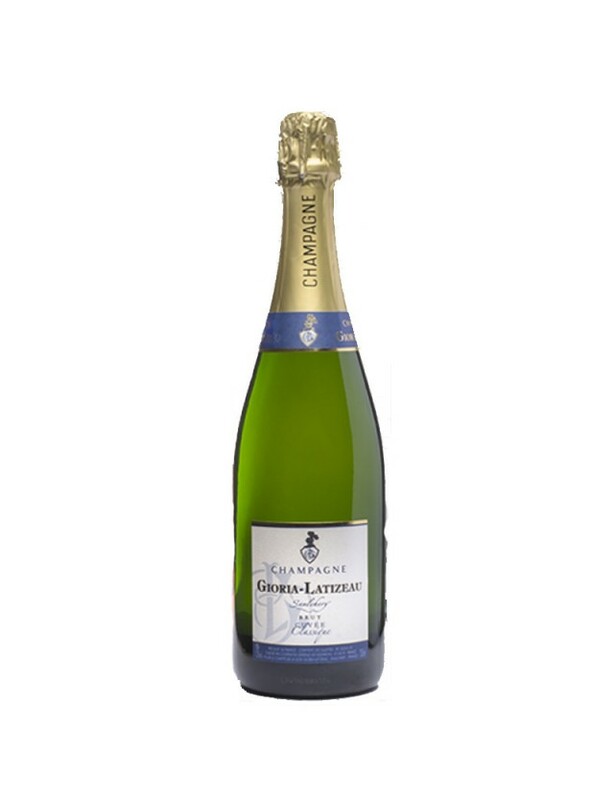 This champagne has a golden colour and balanced froth with notes of dates and figs. In the mouth, there are fruity aromas with floral and mineral notes. Located in the communes of Saulchery, Charly sur Marne and Essômes sur Marne, the Gioria-Latizeau Champagne producer has been passed down four generations.The vines are located close to the Saulchery site, in the heart of the Marne Valley. At the head, Didier Gioria grows three iconic Champagne varieties: Pinot Noir, Pinot Meunier and Chardonnay.The Gioria Latizeau Champagne producer is open to visitors all year round and offers tours of the estate (preferably by prior reservation).